“What happened to me?” Showtime has released a new teaser for season six of Homeland. The new season will see Carrie (Claire Danes) working in New York, providing aid to Muslims living in the U.S. The cast also includes Rupert Friend, F. Murray Abraham, Mandy Patinkin, and newcomer Elizabeth Marvel. The new season of Homeland debuts on January 15th at 9 p.m. ET/PT. However, Showtime subscribers can watch the premiere now on any Showtime streaming service, On Demand, and on Showtime Anytime. What do you think? 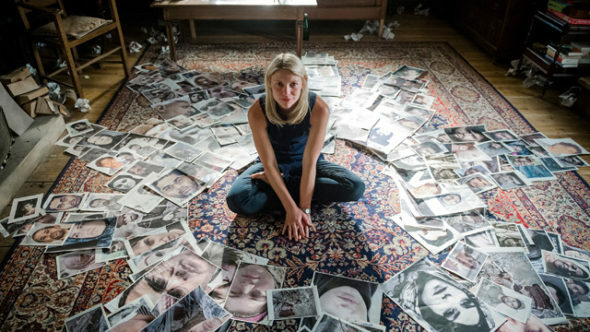 Are you a fan of Homeland? Are you excited for the new season?